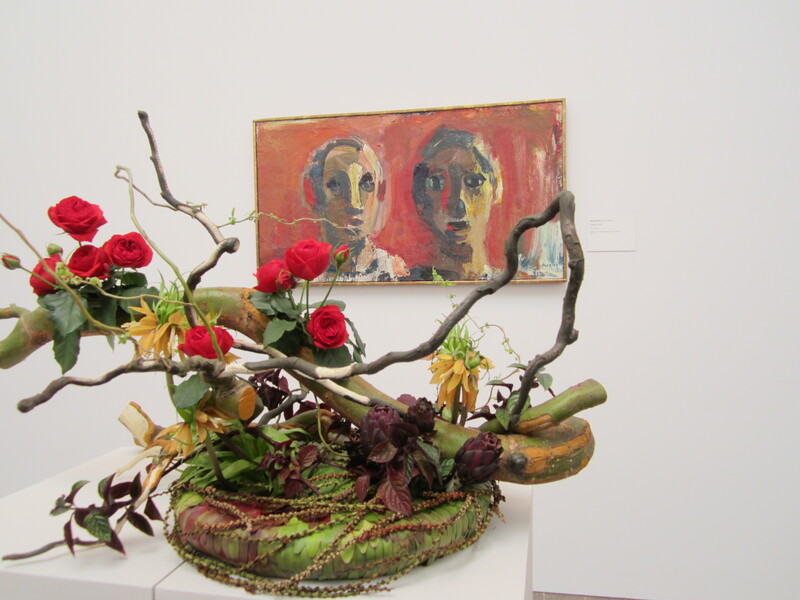 “Spring Fever” was everywhere at The Bouquets to Art exhibit that interprets the art of the De Young Museum of Fine Art in San Francisco. 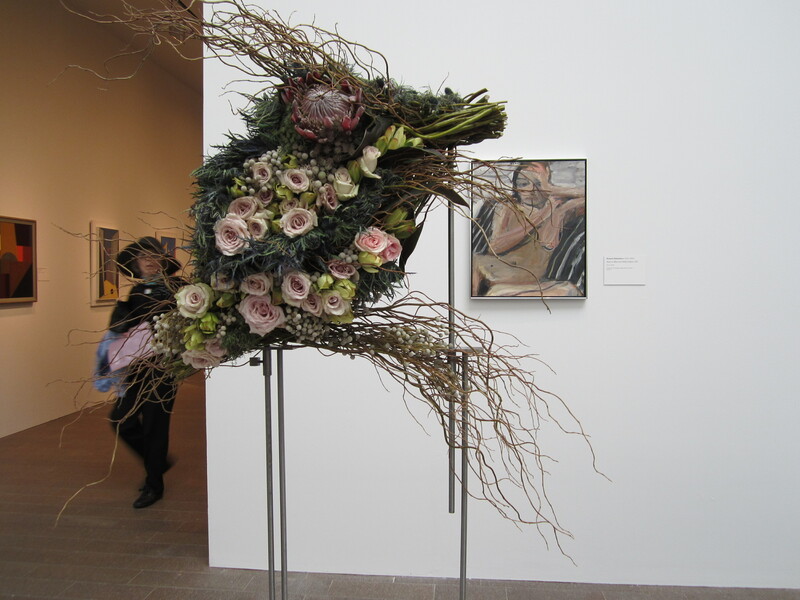 I love the interpretations of floral designs of the various art works. 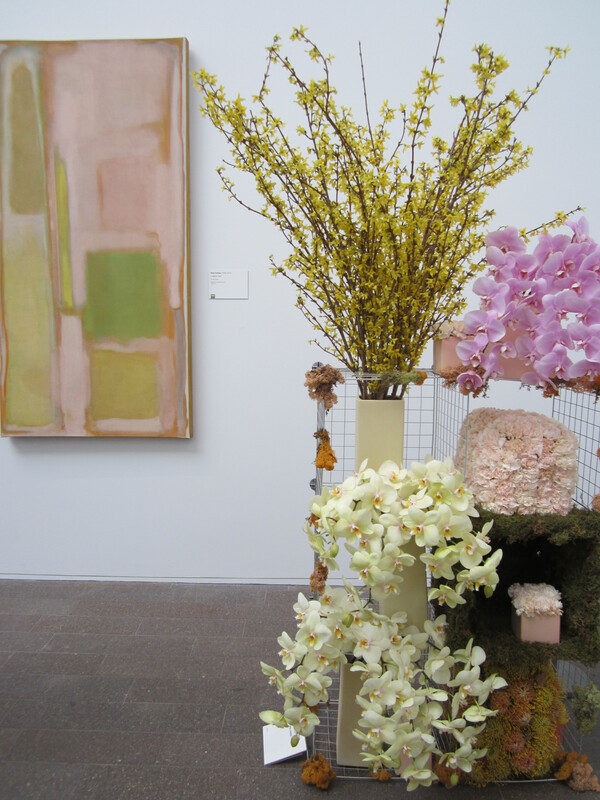 “You can cut all the flowers but you cannot keep spring from coming, ” wrote Pablo Neruda. In this year of a drought in the San Francisco Bay Area of Northern California, winter did not show its face. So, the idea of a coming of spring doesn’t have the same meaning that it does it other parts of the country. 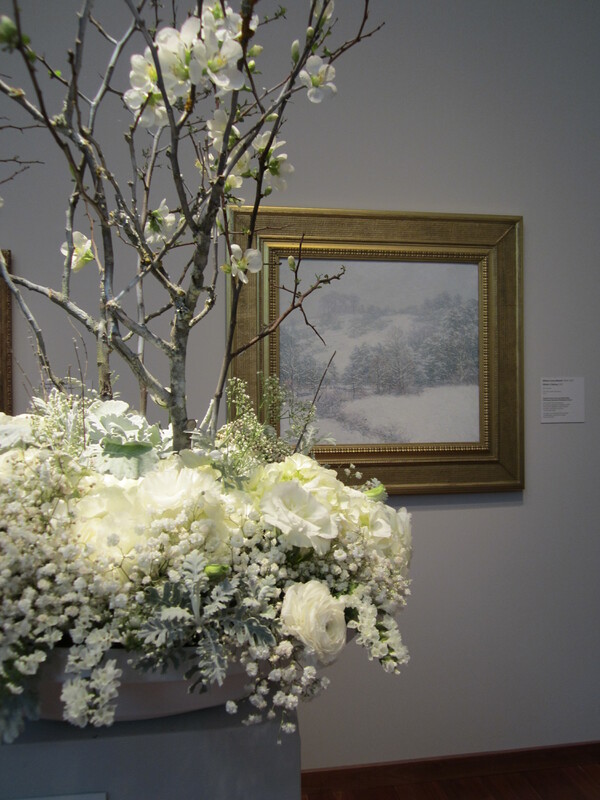 But, even so, Percy Bysshe Shelley wrote, “If winter comes, can spring be far behind?” Enjoy these images of Spring Fever at the De Young. Do Wine Drinkers Vote More Often? “Tell me what you drink, I’ll tell you how you vote.” This interesting topic was illustrated with a chart in the Wine Spectator Magazine and has been going around Facebook lately. The chart shows that Republicans were surveyed to be more likely to drink Robert Mondavi and that Democrats were more likely to prefer Smoking Loon. It seems risky to divide wine drinkers into red and blue states, rather than red or white wine enthusiasts. 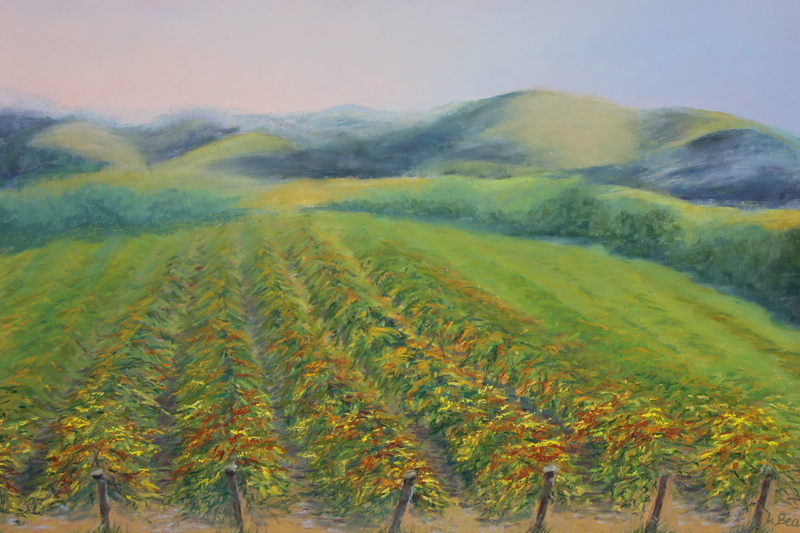 At my artist reception held earlier this month at Wente Vineyards Estate Tasting Room in Livermore, I did not survey the wine choice of Morning Fog (white) or Southern Hills (red) and the political preferences of my guests. I enjoyed visiting with friends and discussing my seventeen pastel paintings that are on display for the month of March in the tasting room on Tesla Road. 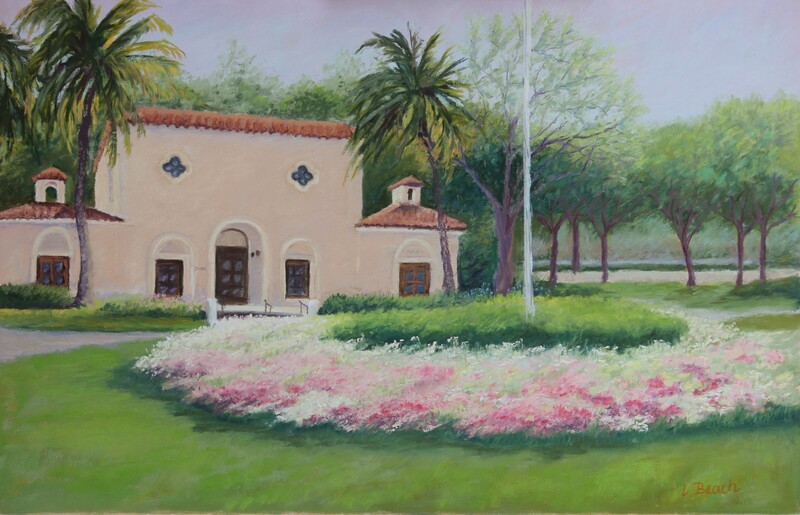 Wente Vineyards founded in 1883 has a strong tradition of wine making and is a beautiful venue for my 17 paintings on exhibit for the month of March. 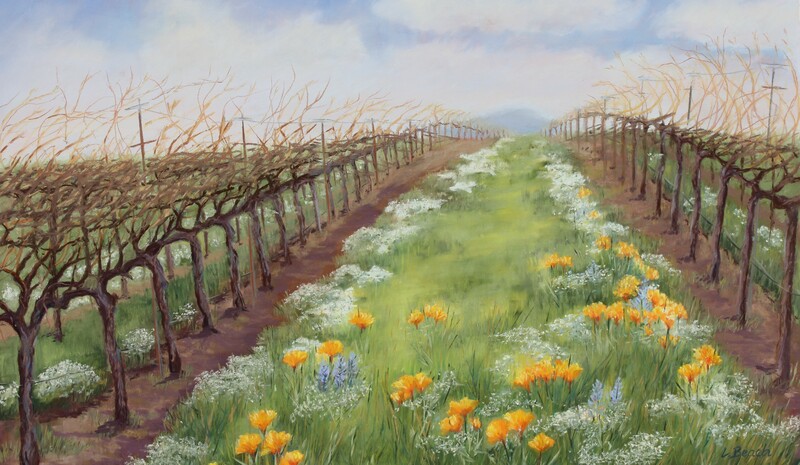 The winery also includes handcrafted small lot wines that compliment the tradition of realism in landscape painting. And now, do you prefer red or white wine with your art?